Writing in The Hill, Professor Erik Gordon says that if the carmaker goes private, it won’t be able to challenge the Big Three. 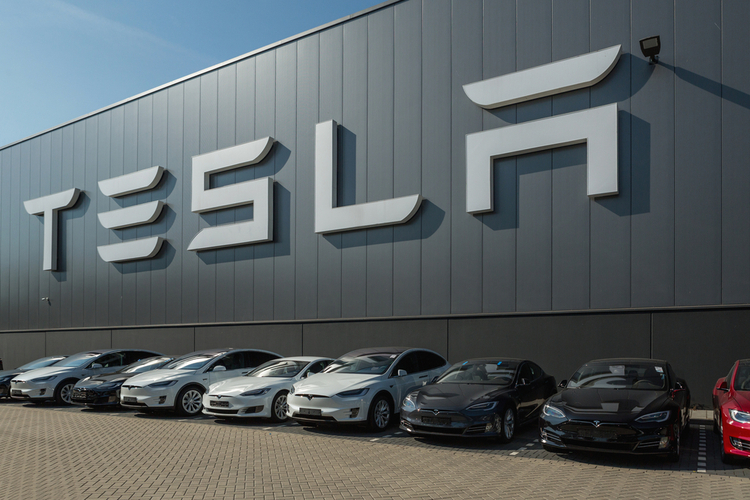 Tesla Inc. CEO Elon Musk recently made waves when he announced he is considering taking the company private. 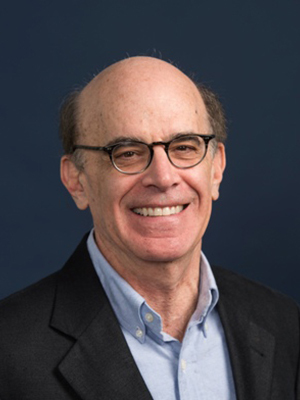 In a new op-ed essay in The Hill, Michigan Ross Professor Erik Gordon argues that it’s unlikely to happen — but even if it does, Tesla won’t be able to seriously compete with “Big Three” automakers General Motors, Ford, and Fiat Chrysler. Erik Gordon is a clinical assistant professor at the University of Michigan Ross School of Business. His interests include entrepreneurship and technology commercialization, venture capital, private equity, mergers and acquisitions, corporate governance, the biomedical industry, IoT, FinTech, and digital and mobile marketing.